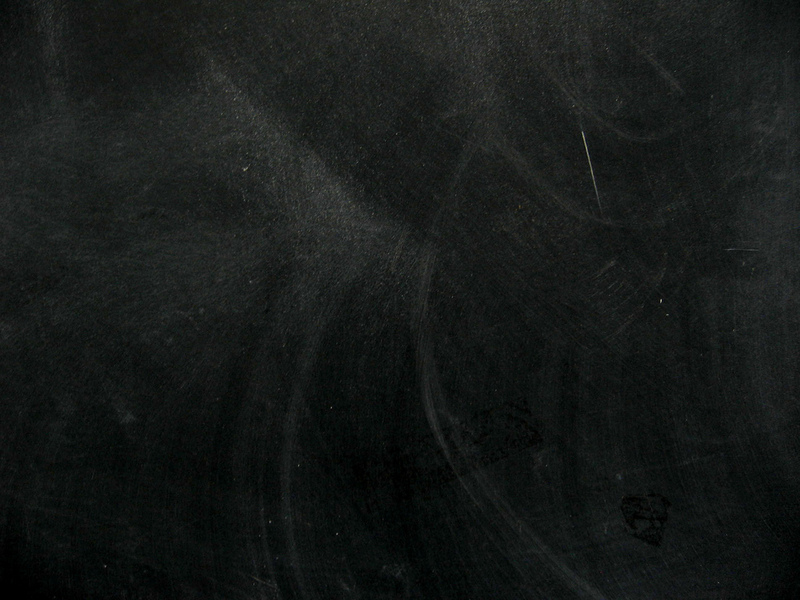 Welcome to ElectronicBlackboard.com, your electronic blackboard connection. This entry was posted in Electronic Blackboard and tagged Electronic Blackboard by Oregon Real Estate. Bookmark the permalink.